Anyone who suffers from arthritis knows how painful it can be, especially in an area of the body that is utilized as much as the neck. 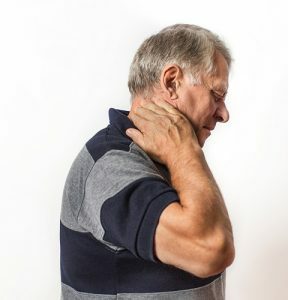 Arthritis in the neck is known as atlantoaxial arthritis and occurs when subluxation of the neck joints causes reduced range of motion and pain in the neck, back of the head, and above the eyes. 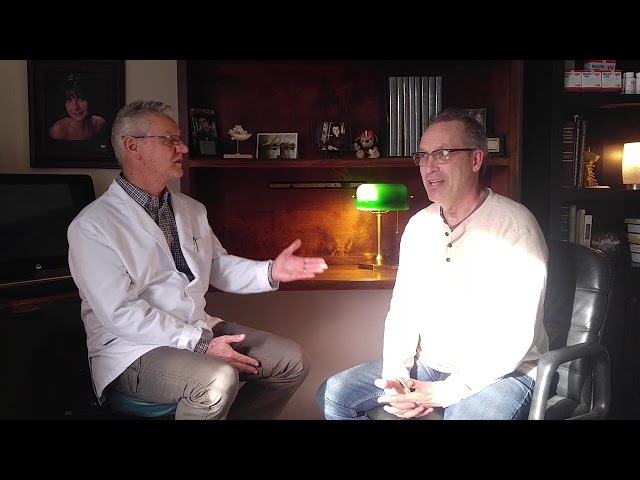 As is the case with most medical conditions dealing with the structure of the spine, chiropractors can be very effective in treating this condition. In a study published in the National Library of Medicine, ten patients who were diagnosed with either degenerative or post-traumatic atlantoaxial arthritis received a combination of upper cervical manipulation and mechanical mobilization device therapy. The outcomes of these treatments were measured at the beginning of the treatment plan and at the conclusion of the treatment program. After this chiropractic management program, “overall clinical improvement” was seen in 8 out of 10 patients. Similarly, pain was reduced in 8 out of 10 patients and range of motion was improved in 9 out of 10 patients. After measuring these results, the researchers concluded that chiropractic care yields favorable results for treating atlantoaxial arthritis (arthritis of the neck). As is the case with any joint in the body, the use of manipulation (adjustments) to correct dysfunctions can reduce pain caused by arthritis in the neck. Decompression therapy may also be used to help mobilize the neck thus reducing pain. In addition to these methods used by chiropractors, massage therapy can be beneficial for those with neck arthritis. Massage therapy is offered in many chiropractic offices, including at Advanced Chiropractic & Rehab. Massage therapy can help reduce pain and increase blood flow to the neck, in addition to reducing stress and muscle tension. Another treatment that can be used to treat neck arthritis is a Transcutaneous Electrical Nerve Stimulation (TENS) unit, which uses small amounts of electricity to reduce the sensitivity of nerves around the spine and neck. These units can be used in the chiropractor’s office or a home unit and schedule can be prescribed for the patient to use the unit at home. If you or someone you know suffers from arthritis of the neck, give Advanced Chiropractic & Rehab a call today at (330) 726-7404 to schedule a free consultation to see how we can help. We have been servicing the Youngstown and Mahoning Valley area since 2001 with convenient locations in Boardman, Hubbard, and Kinsman. 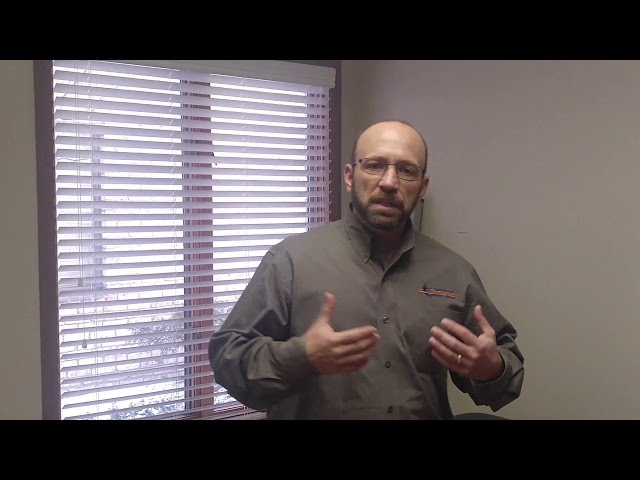 At Advanced Chiropractic & Rehab, we are a multi-disciplinary rehabilitation group that treats work comp injuries, whiplash, sports injuries and specializes in much more than just lower back pain.